WC AMBITI, develops products for hygiene and disinfection of portable toilets, water tanks, holding tanks and water cassettes, we constantly study to develop new products. 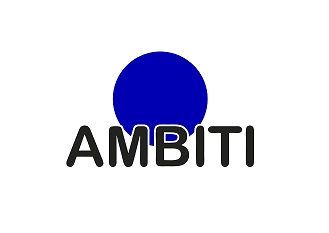 WC AMBITI, born to cover a wider market, dedicated to portable chemical toilet for both events, caravans, motorhomes, airplanes, ships and trains, etc. We provide service at a level edge and very high standards and a good after sales service. WC AMBITI manufactured ensures that chemical additives are completely nontoxic sinks, biodegradable and non-flammable, are safe for the living beings as for plants and do not contain pollutants to the environment.